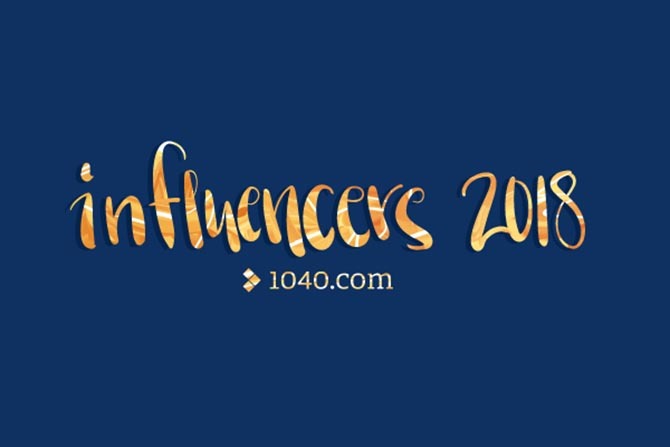 One of the best parts of blogging for 1040.com is reaching out to other bloggers, photographers, finance gurus and socially-conscious writers about what we do as a company. We’ve built relationships as a result, and today, we’re going to spotlight some of the awesome influencers we’ve been able to work with this year. Lauren Foster runs Love Lola Blog, and if you’re looking for a great mix of class and sweet honesty about life as a wife, mother and registered dietitian, you’re sure to find a home on Love Lola. She shares stories and experience from her own life, and her recipes are mouth-watering. Donna is truly special, and not just because she has an incredible gift for capturing moments in her wedding, elopement, and engagement shoots. Donna actually reached out to us when she discovered our Instagram page, and it was a huge encouragement to see someone who is passionate, artistic, and aligned with our passion for making even the smallest things matter. Let us know which blog post was your favorite below!